Learn most important Us APO FPO holidays: holiday traditions of gift giving in US Military Bases. Send Gift Baskets and Food Hampers to Us APO FPO for your loved ones, friends and business associates. With us you can avoid hassle of dealing with Customs when shipping a gift to US Military Bases yourself. Our Gift Hampers & VIP Gifts delivered to US Military Bases include only the highest quality ingredients including upscale champagne, imported wines, delicious cheeses, freshest fruits and various Gifts for serious gift aristocrats. View our Gourmet Gifts in US Military Bases, Chocolate Baskets to Us APO FPO, freshly cut Flowers in Us APO FPO and business gifts delivered to US Military Bases. 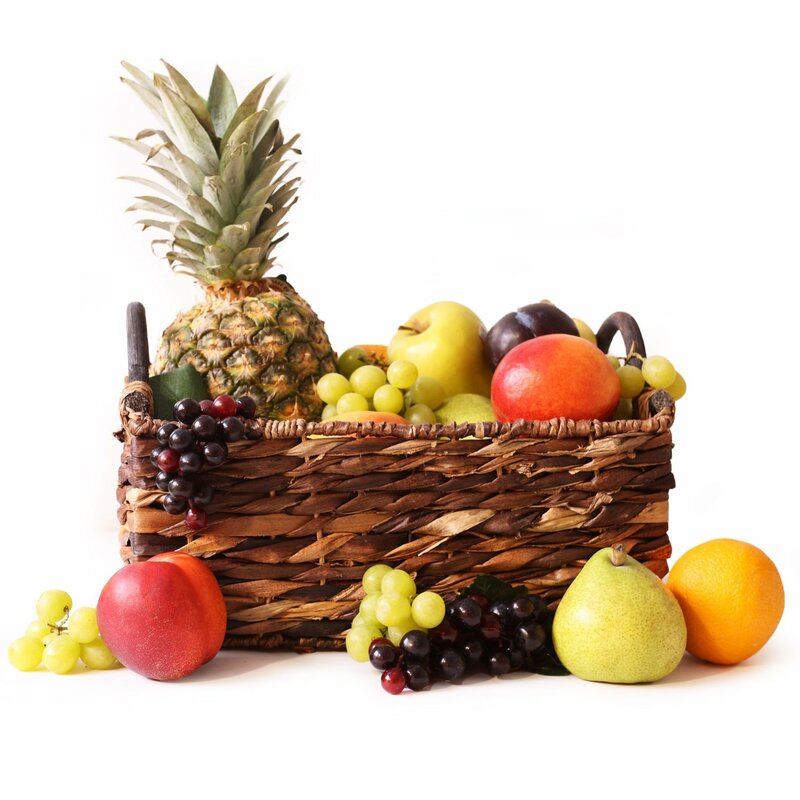 Sending a gift basket to Us-apo-fpo from your country?